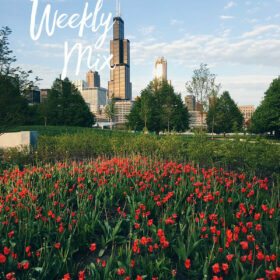 Since Mother’s Day is just around the corner, I thought I would pop in with a few ideas to make the day extra special for all of the mamas in your life! 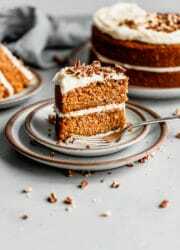 We’re got cakes, quick breads, scones, savory dishes, and even an edible gift below to mix things up and provide lots of ideas for the weekend ahead. 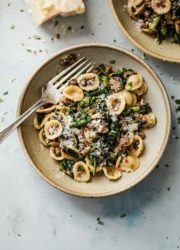 All of these recipes can be prepared fairly quickly and are made with everyday ingredients that you can find at just about any grocery store. While I won’t be able to spend this coming Mother’s Day with my own mom (or wonderful mother-in-law! ), I can’t wait to take inspiration from this list when they come out to visit us in the next few months! P.S. If you’re looking for other pancake or waffles ideas, you can find those here. 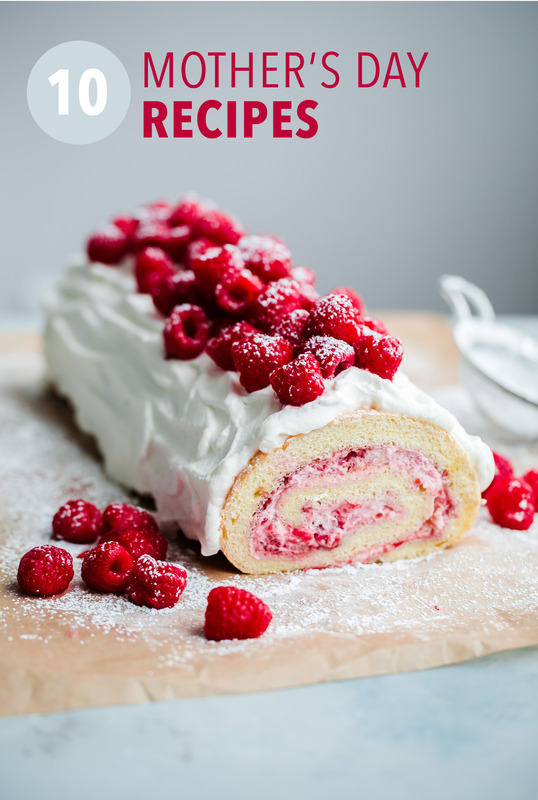 This fluffy, light-as-air raspberry cake is one of my favorite cake recipes – and was actually inspired by a similar roll cake that my mom made for me countless times growing up. 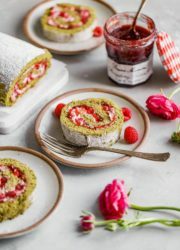 Roll cakes bake up in almost no time at all (10-15 minutes total) and you just need a standard half sheet pan, parchment paper, and a hand mixer for the simple, delicate fresh raspberry whipped cream filling. 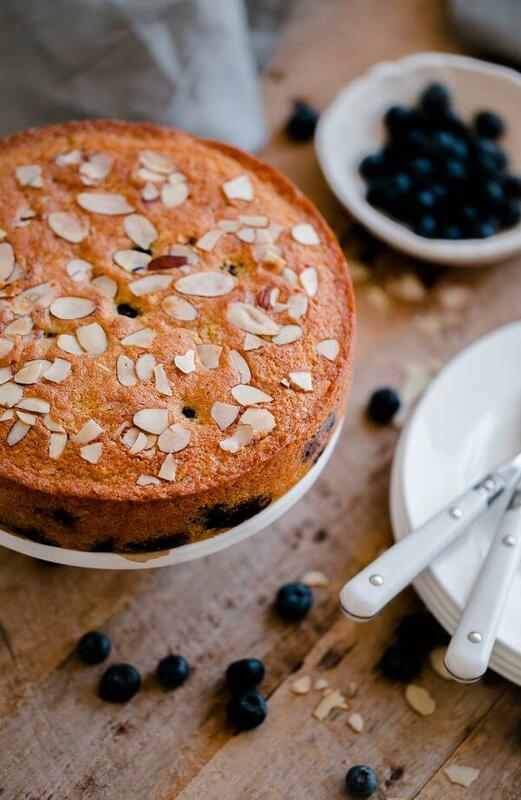 A reader favorite, this blueberry almond tea cake is 1) easy to make, 2) full of almond flavor, 3) unpretentious, 4) bursting with blueberries (you can use fresh or frozen). The resulting tea cake has a delicate, buttery crumb. 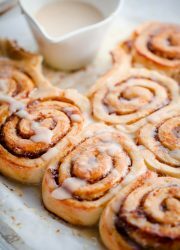 A simple dust of confectioner’s sugar and you’re good to go! 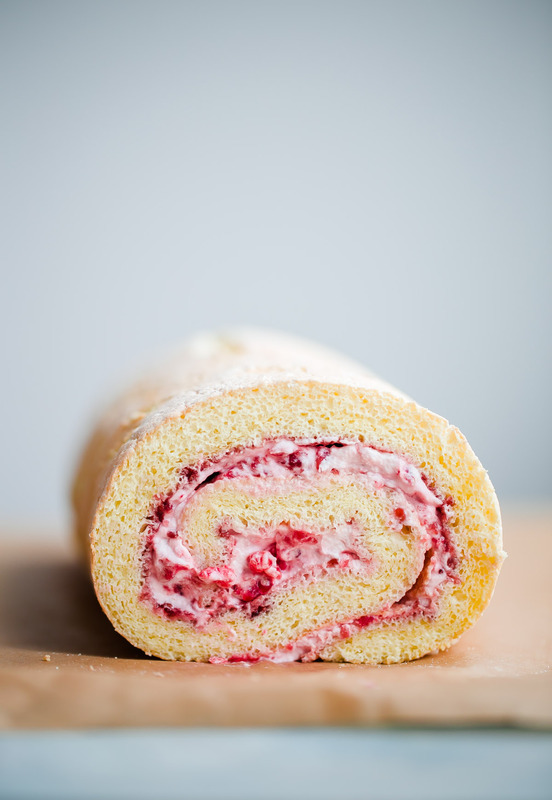 Since it is only one layer, it also holds up well for travel and could work for brunch or afternoon tea. If your mom prefers savory over sweet, this elegant puff pastry tart made with seasonal asparagus works well for brunch, lunch, or dinner. 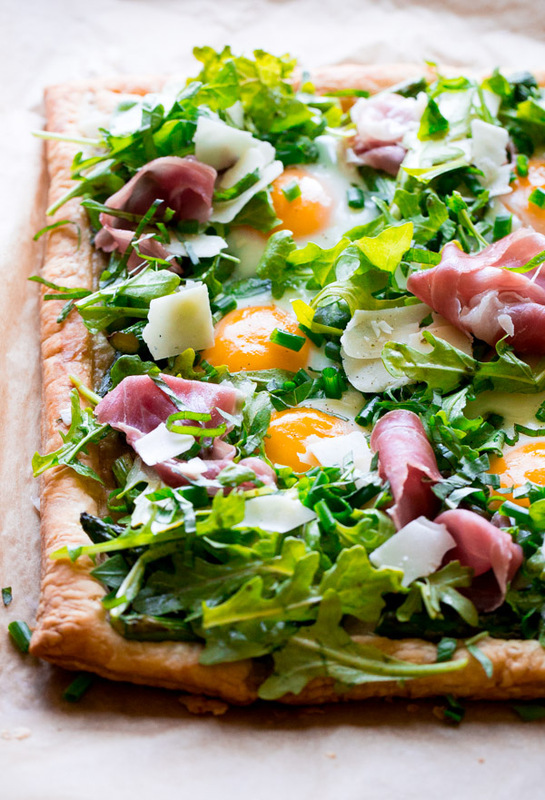 It can also be prepared in just under an hour: top partially-baked puff pastry with sautéed asparagus, crack some eggs on top, and bake until the egg whites are just set and the yolks are still deliciously runny. Finish with arugula, parmigiano cheese, and basil vinaigrette! 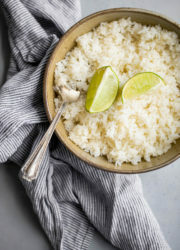 This recipe hails from culinary school, and happens to be a favorite hidden gem on this site (please excuse the very old photos, which need an update!). If you don’t have the patience to prepare the crispy potato tartine base, feel free to use a high quality bread, thinly sliced and toasted, as an easy substitute. 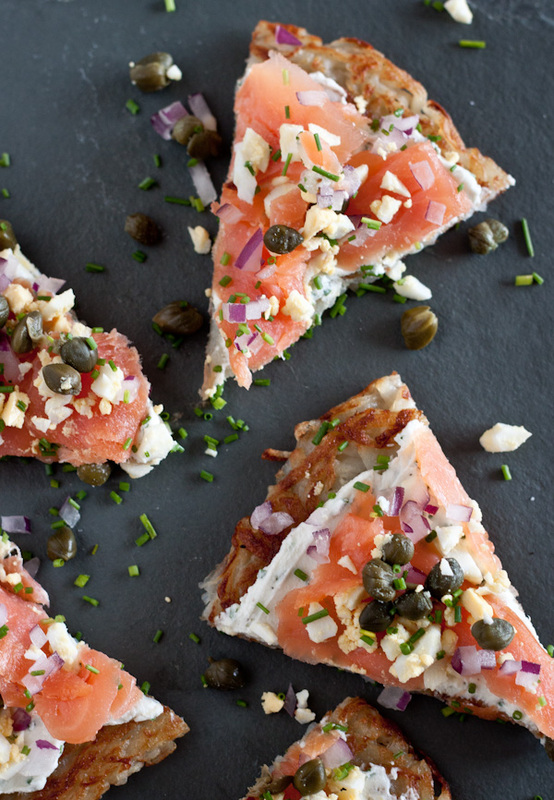 Pair it with a large fruit salad, some mimosas, and you’ve got one heck of a brunch spread. The garlic chive goat cheese is out of this world! I’m a huge fan of gifting quick breads or loafs. They can be wrapped up easily and generally hold up for several days after baking, which makes them perfect for preparing in advance. This olive oil poppy seed loaf is made with 100% whole grain flour (you’d never know from tasting it!). 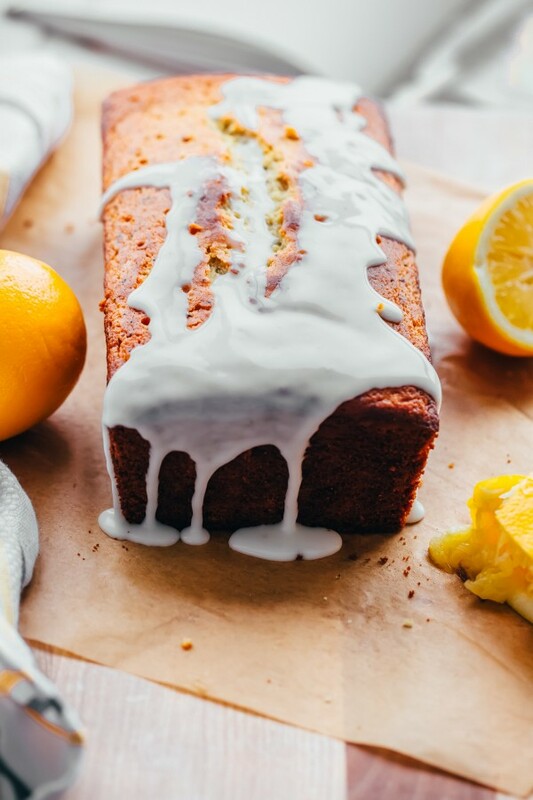 The bright lemon glaze takes it over the top! Scones are my favorite breakfast pastry, because they can be prepared quickly and take almost no time to bake up (unlike cinnamon rolls or other more time-intensive baked goods). You can even bake them the day before and pop them in the oven to re-warm and re-crisp the outsides. 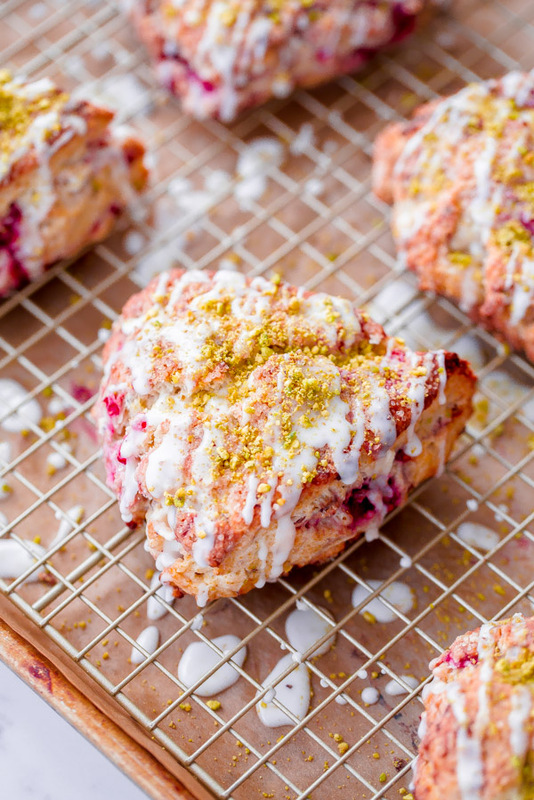 These raspberry pistachio scones are particularly festive for Mother’s Day (with the bright raspberry pieces). If you’re looking for easier scones to prepare, these brown butter chocolate chip scones or orange chocolate chunk scones are great for chocolate lovers! Dutch baby, aka. the easiest pancake to prepare for a small gathering of people. 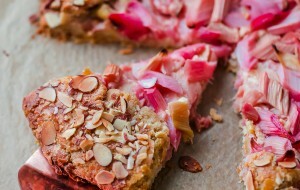 This recipe happens to be gluten-free (perfect for any mama’s that follow a gluten-free diet!) – but does not require any fancy, hard-to-find flour blends. 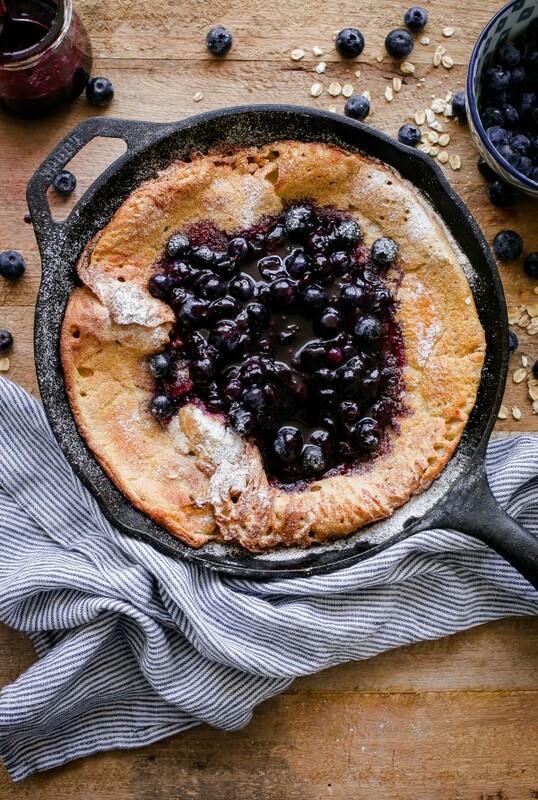 It’s topped with a simple, homemade blueberry maple syrup! There are lemon desserts and “lemon desserts”. 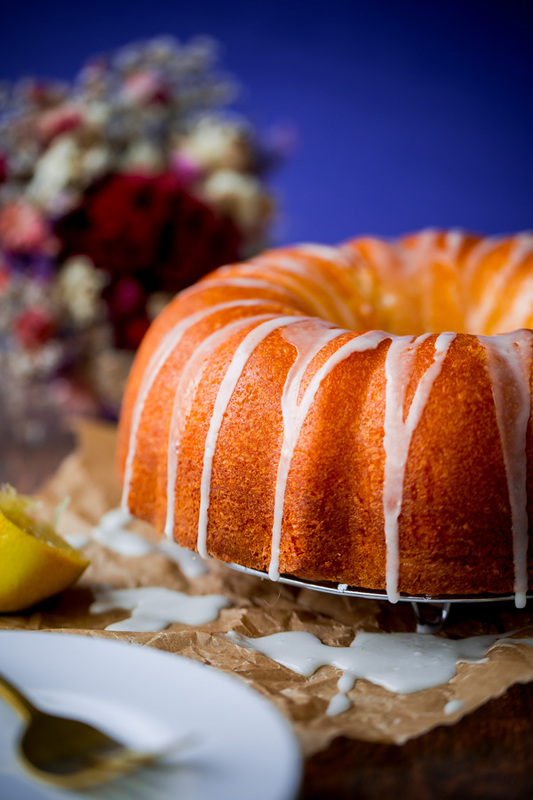 I prefer my lemon desserts to be full of fresh lemon flavor, and this lemon yogurt cake passes all of those tests. This cake is basically pound cake meets yogurt cake meets bundt cake, and I couldn’t love it more. 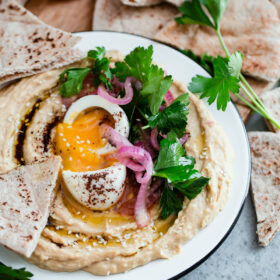 Easy to make and straight-forward ingredients. This cake is incredibly moist (unfortunate, yet accurate description). It also holds up extremely well once baked, so you can bake it up anytime tomorrow or Saturday and it will be just as good on Sunday. 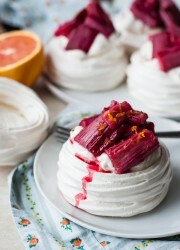 [Tip: if preparing ahead, hold off on glazing it until just before serving for aesthetic reasons]. If you prefer simple breakfasts (and your mom is an avocado lover!) or brunches that require almost no time and minimal mess, it doesn’t get much better than this fancy avocado toast. The key? 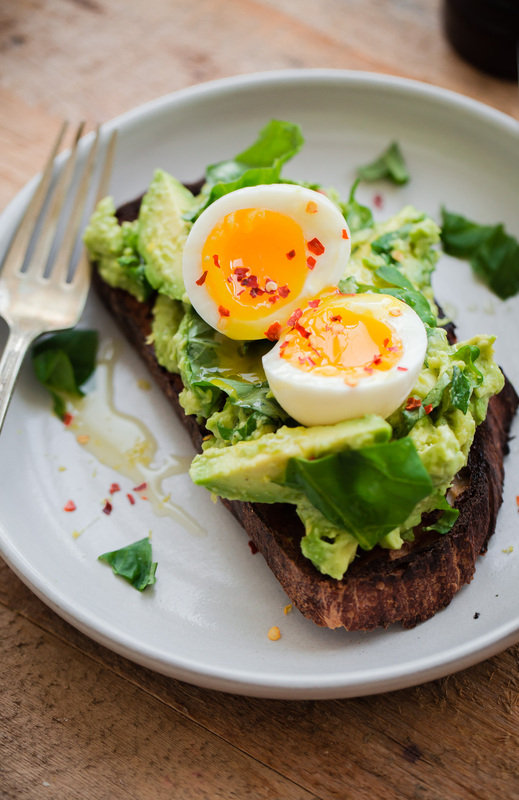 Fabulous bread, jammy soft-boiled eggs, and perfectly ripe avocados. One of my all-time favorites. Anyone can make this. If you prefer to skip a fancy breakfast or brunch at home, I love the idea of making a batch of granola and packaging it up in a beautiful Weck quart jar. 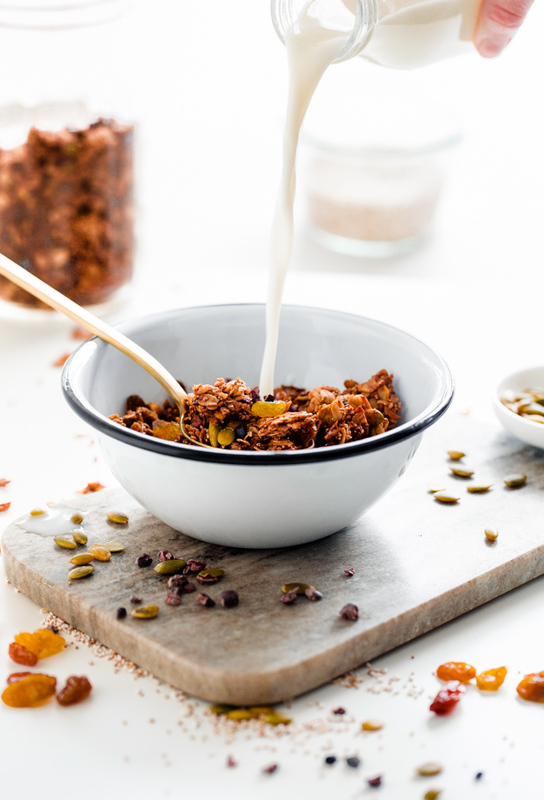 This homemade Mexican granola with pumpkin seeds (inspired by Rick Bayless) is very unique, but granola can be adjusted and adapted so easily – making it the perfect homemade gift! 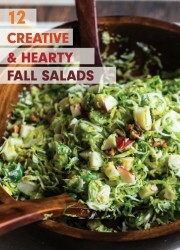 Feel free adapt the recipe with a variety of your mom’s favorite dried fruits or nuts. OMG! Just a quick note. I already subscribe to the newsletter and updates. However today when I went to the site to peruse the Mother’s Day post, there was the general “pop up” to join for updates. Just wanted to let you know that the image in the pop up was FREAKING GORGEOUS. MOUTH WATERING. Totally changed my plans for dinner tonight. Love your website, recipes and particularly all of your Instagram posts. Thanks for all of the inspiration. 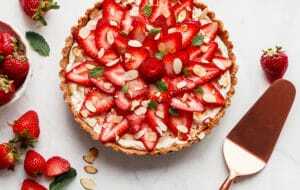 I love desserts and since mother’s day is around the corner I really needed some simple recipes to surprise my mom. 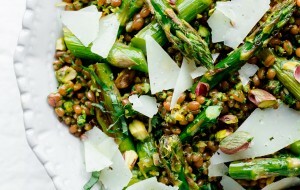 All of these mothers day recipes looks very delicious! I can’t wait to try one! I might even cook a few of these dishes this weekend. mamas have been spoiling us with great dishes. so, its our turn. i made granola for my mom. and she loved idea and my efforts. haha well Thank you for this post . I am loving your posts. keep going.